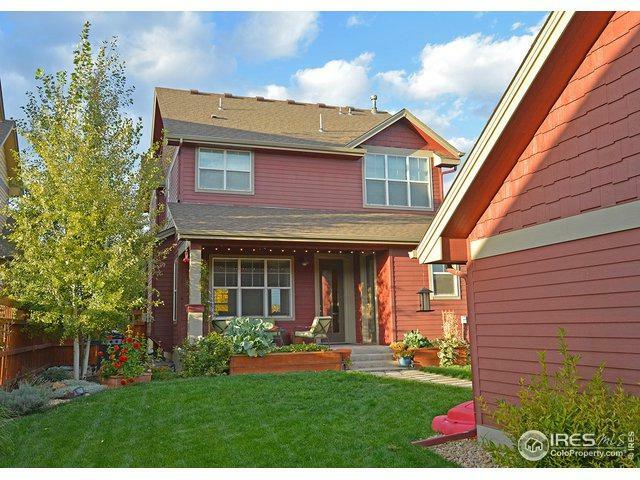 Well cared for 2-story home steps away from town park & playground. New exterior paint! 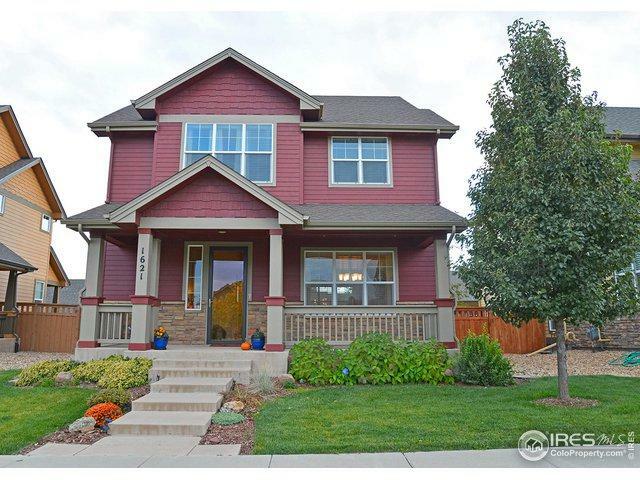 Open floor plan w/ 10' ceilings on mainlevel- kitchen w/ 42" alder wood cabinets & SS appl. 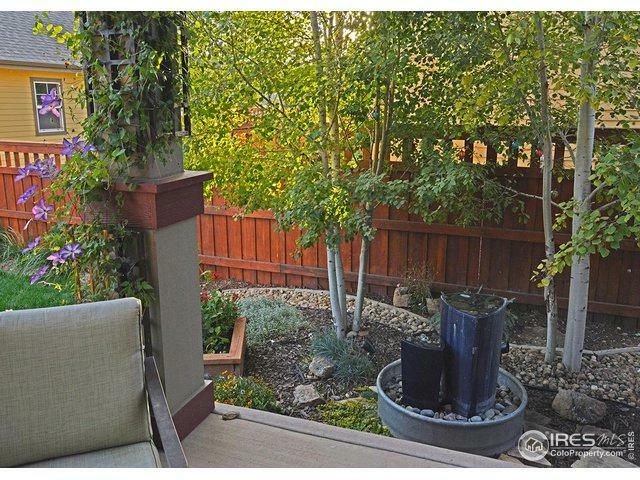 Enjoy mountain views from the master suite w/ vaulted ceilings & 5 piece bath. Finished basement, permitted- 9' ceilings, family rm, office, 4th bedrm & full bath. 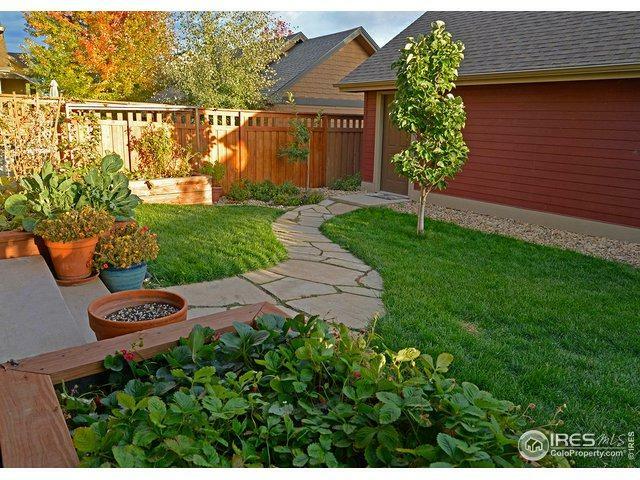 Beautifully landscaped yard w/ roses, flowering vines, perennials, & raised garden beds. HOA includes clubhouse, pool & hot tub exclusive to only 32 houses. Listing provided courtesy of Jeff Clough of Group Centerra.